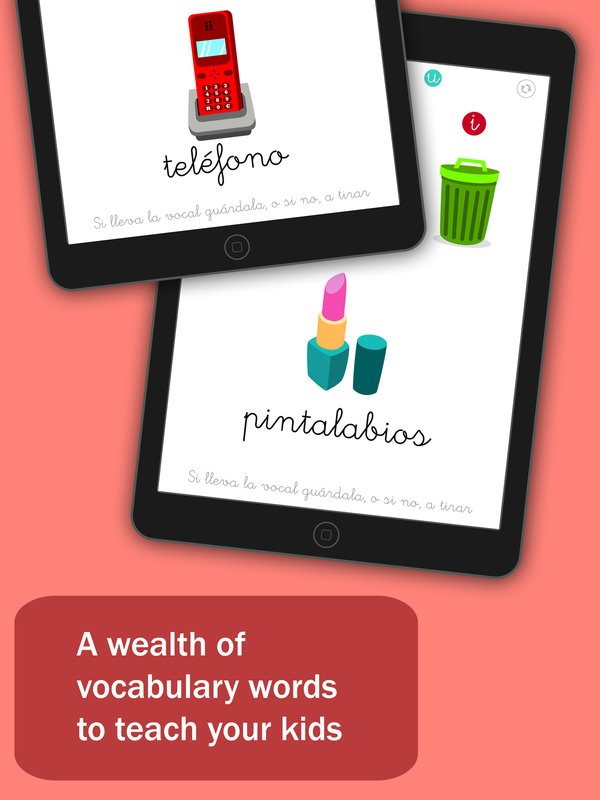 APP DESCRIPTION: It is so easy to learn the vowels in Spanish with this app. It has lots of fun games. It is very interactive. 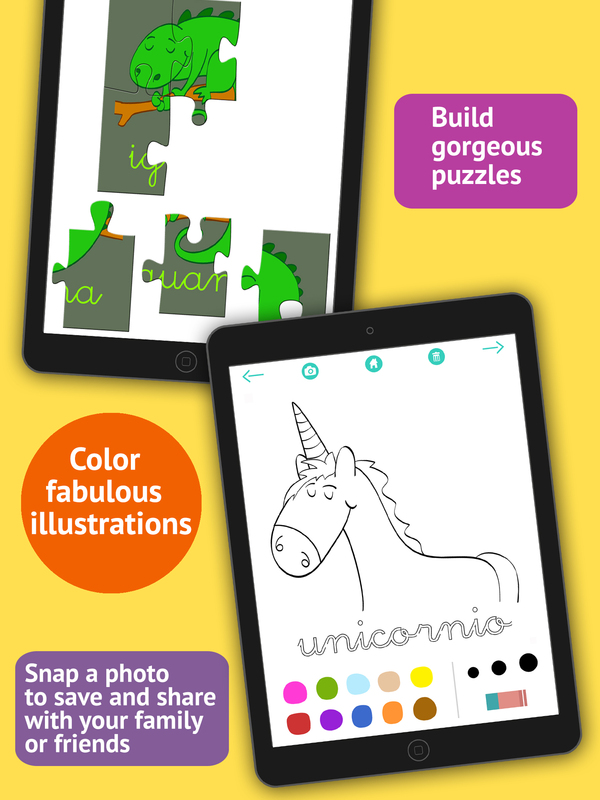 You can have fun solving puzzles or coloring. It is safe for children. Easy to use. Many hours of fun! 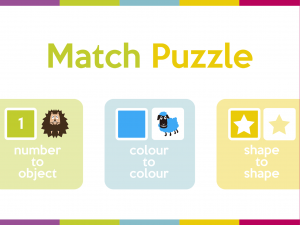 Educational app made for children 2 years + who are starting to learn how to read. 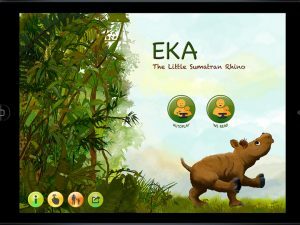 A group of teachers has developed this app adapting it to the interactive format and methodology used in the classroom for the learning of reading and writing. All of the content has been created attending to the specific characteristics of children of these ages. 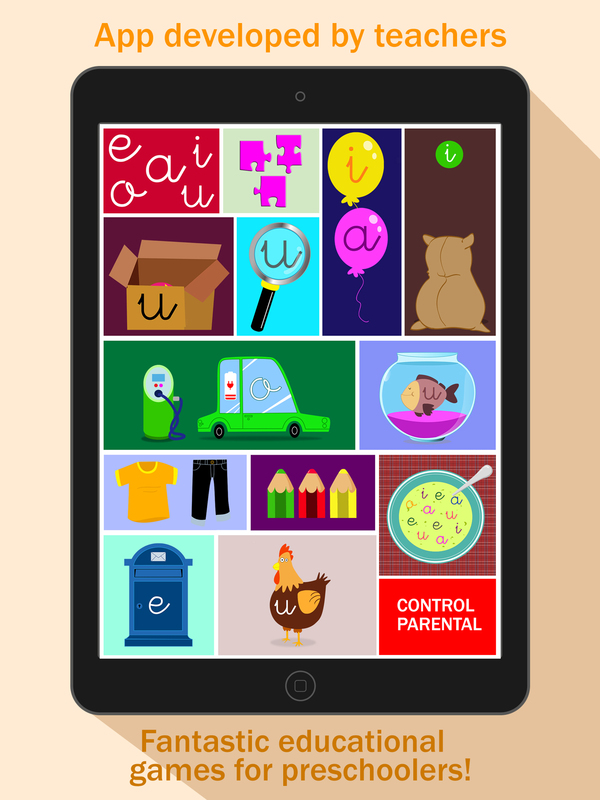 To learn the vowels, children will have to charge the batteries of electric cars in their plugs, dress mannequins like in Fashion Week, put fish in the proper fish tanks, be detectives, explode balloons, feed the chickens and many more games…Discover them all! • Surprising animations, interactions and sounds! 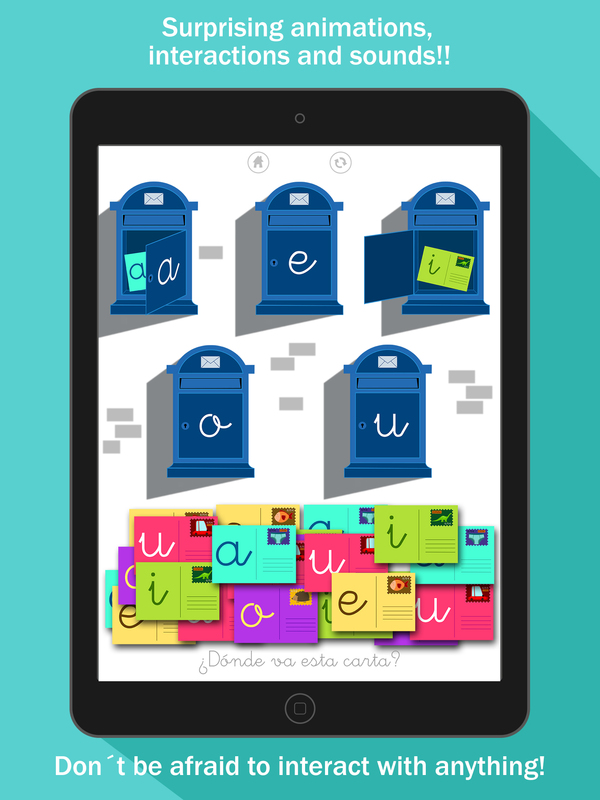 • It´s easy and fun to learn the vowels in spanish! • It´s an effective resource. We have carried out all of the games in the classroom beforehand and the ones the children have enjoyed the most have been chosen. • It´s an appealing resource, fundamental for practicing one of the methodological principles of teaching. We awaken interest and increase motivation. 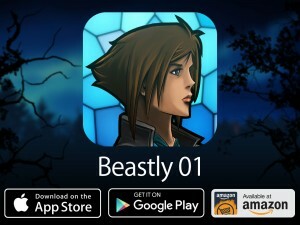 • It´s an efficient resource since it is fun and ludic. The elements used are common and familiar for children. • It´s a basic instrument for a more autonomous way of learning. Thanks to the app support they can continue using it freely at home as much as they like. We recommend parents to share the learning process with their kids, alternating the moments of independent games with interactive ones. • Does not use analytics or other data collection tools. Thanks for buying our app! If you like it, we would be very happy if you would give us a positive review in the App Store. If you encounter any issues, though, please contact us at hello@panpamapps.com before leaving a bad review. We’re quick to respond and fix any problems. I have absolutely no idea of program. I simply couldn’t have done this without Kwik. 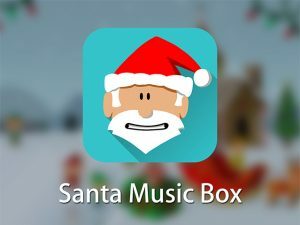 The interface is very easy to use and it allowed me more time to focus on the content of the app than on the programming. I appreciate that I am an animator / illustrator more than a coder, and Kwik allows me to develop the app without too much knowledge of the back end. The animation features in Kwik are great. They make it very easy to add lovely animations to enhance the graphics. I think a good tip to pass along is to not give up. I found patience to be important. There is a way to do anything you want to do, it just takes some time to figure out how to get there. Anything is possible. Whenever one has a difficulty or a challenge just ask for help in the Kwiksher Forum. There is always somebody ready to help.